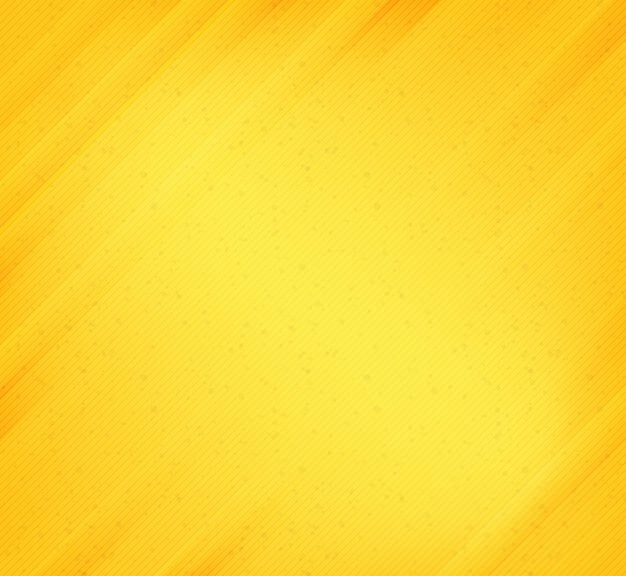 This image is of stripes that go diagonal in different shades and yellow textures. It seems like the lines jump out at you and are raised to create a gorgeous effect that can add a bit of sunshine to any page or computer. 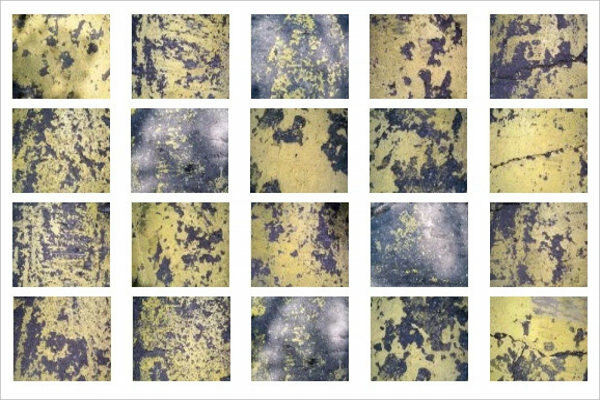 Here you will find a set of 20 images that are of concrete and are black and yellow in color. There are many designs that you can pick from, which make it so much easier to find one that you love. They are interesting and gorgeous at the same time. 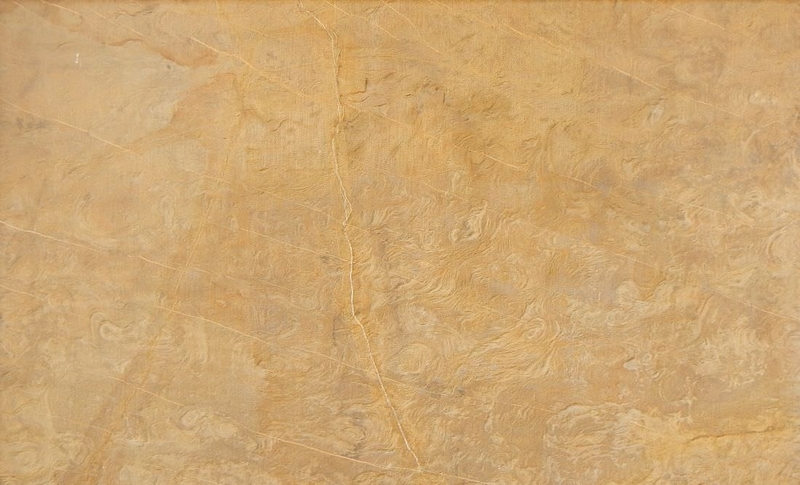 If stone is what you are looking for in a yellow texture option, then this is the best one. 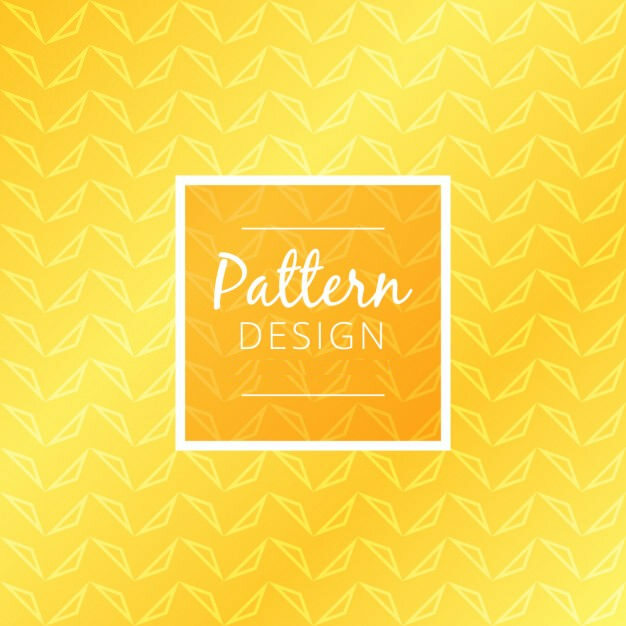 This design can be used on your blog or even on a map outside of a building, such as a medieval Castle, church or other buildings. It is simple, yet stunningly elegant and classy. Are you going for the old paper look? 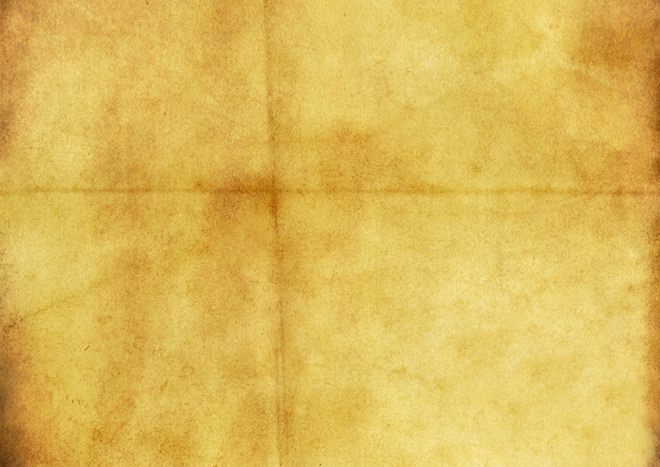 If so, then is the best design for you since it looks like an old piece of paper that has been folded and aged over the years. This is perfect to use as a background on your blog if you write about antiques or old items. 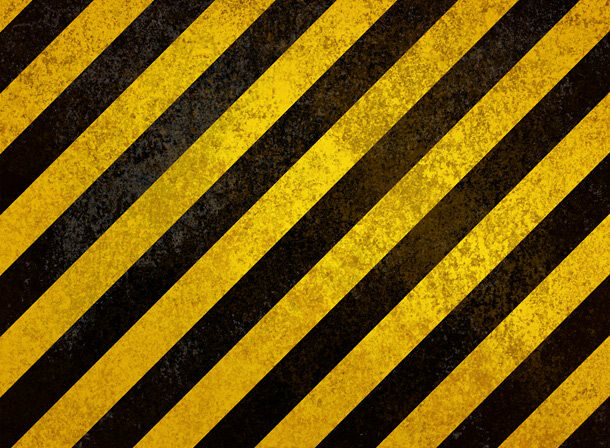 This image is of black and yellow texture stripes like those that are found in a hazard area. The thin lines are diagonal and are made to look like they are dirty and worn out. This abstract image is great when you are looking for something more whimsical. 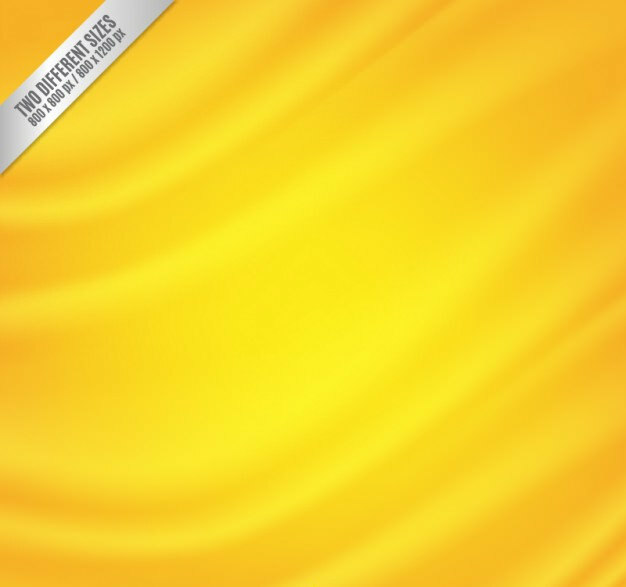 The background is yellow and the lines are wavy and have half-circle placed sporadically on them. This is perfect for your blog or even just as a background for your tablet, phone or laptop. 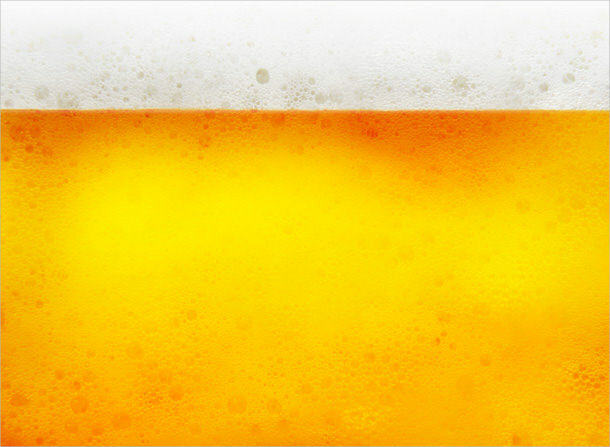 Beer lovers love this yellow texture image that makes you think of the frothy drink. The bottom looks like the bubbles are dancing in the liquid, while the white foam is dwindling and popping on the top. This is ideal for your blog if you write about pubs or other joints for drinking. 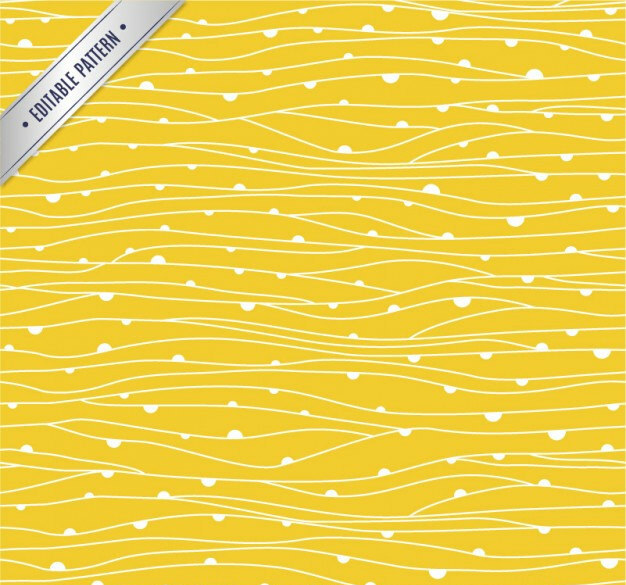 Wool is the perfect fabric to give great yellow textures images that you can use. In this picture of wool you can see the weave of it and it can be used for anything, including a website, especially if you are selling clothes or even writing about them. 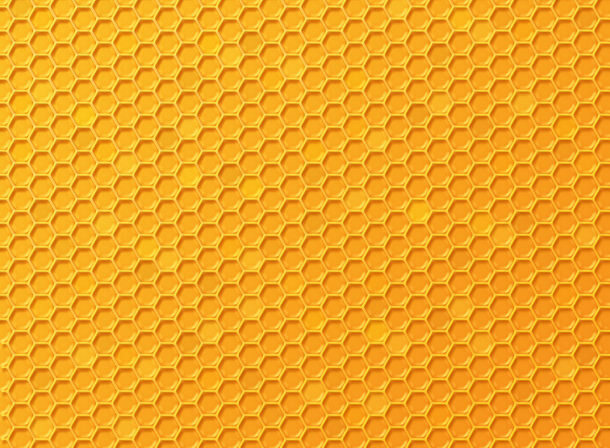 This is a computer generated image that portrays a honeycomb, which is perfect for those who love bees or honey. 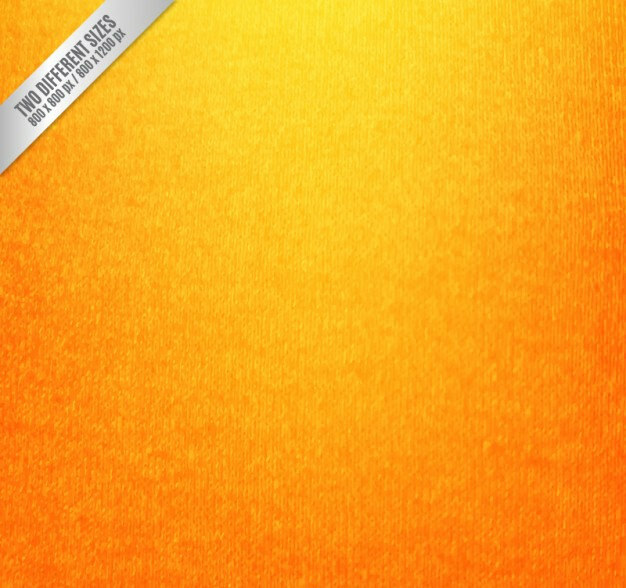 You can use this as a background for anything, including posters, banners and much more, so have fun with it. For those who love whimsical designs, this is the perfect option. The coloring fades and gets darker in some areas, which makes it stunning and classy. There are triangles that are connected in pairs that line the area to give any page a bit more pop. Silk is one of the most luxurious things on the planet, which means that having an image of silk can make you feel sinful. It seems like there are waves and parts of the fabric that you can touch, which is perfect for your blog or anywhere you simply want to make yourself feel happy. Personalizing your background using your favorite color on your computer, phone or tablet can make life brighter. Not only that, but these can also be used on your blog or any other site that you have, so pick out the one that you love the best and use it.